Here is my personal rating of the top 10 F1 drivers of the 2018 season, taking into account their performances as well as the machinery that they had access to. A run down of my views on the drivers who didn't make the top 10 will follow in the next few days. A driver who always has been astonishingly skilled, yet these days minimises his previous weaknesses to nearly nothing. Do the math, as the kids say. 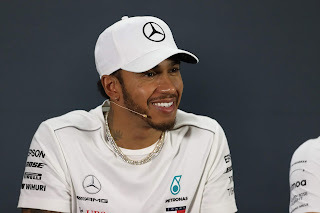 For Lewis Hamilton it added up this year to a majority of races won and a fifth championship taken crushingly, in a car that for much of the season by consensus was not considered the best out there. The things we knew already about him were still there. His blinding speed of course, quintessentially with his scarcely-credible Singapore qualifying lap on which the championship momentum shifted irrecoverably. His unmatched skills in the wet as demonstrated in his Hockenheim win and Hungary pole – both vital in stemming the Ferrari tide. His piercing aggression and immaculate judgement when wheel-to-wheel, such as on Monza's opening lap. While those intimated weaknesses were all but eliminated. Off-days weren't conspicuous; he even unlike before kept on winning races after the title was clinched. In China, Azerbaijan and Canada he was slightly subdued but he still in each brought his car home for solid points. His mistakes across the piece amounted to disappearing down a Baku escape road. A formidable force at something like his peak. It now seems like something from another age, but in Monaco it was open season on Max Verstappen. A qualifying prang there that dashed a victory opportunity, which was the latest of a succession of errors. A 'six crashes in six rounds' count was banded around liberally. Yet from that very moment, almost literally overnight, he righted his ways and his towering talent again came to the fore. Maybe even with a season started in Canada he make a genuine claim to deprive Hamilton of the number one slot. 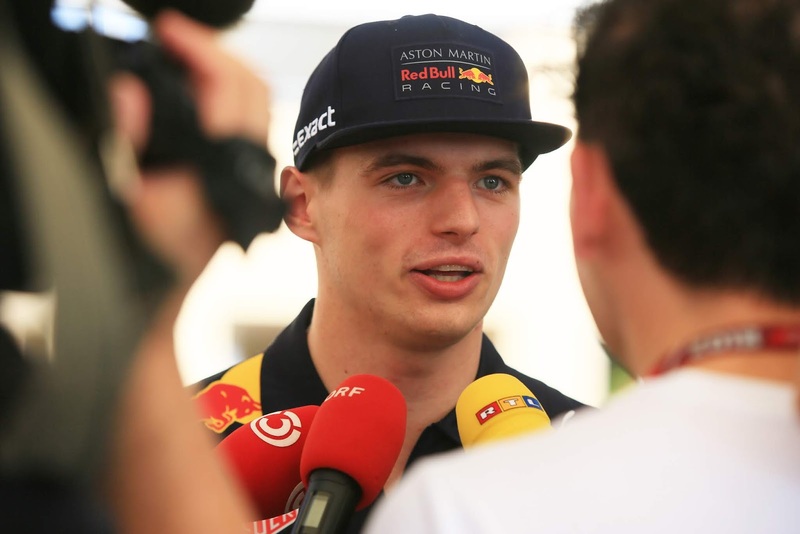 He admitted that he had changed after his Monaco long dark night of the soul, realising smartly that a Max Verstappen driving within his limits still is considerably faster than just about anyone else. It manifested in persistent astonishing drives, repeated podium finishes and two victories. There still was the odd falter, such as his erratic Monza run while his Brazil antics with Esteban Ocon, off track and arguably on it, still betray creases to iron out. Yet even so we ended this campaign more convinced than ever that Verstappen is a phenomenon who surely is destined to win multiple championships. Despite his four world titles there were always those who insisted that there was something of the 'sing when you're winning' about Sebastian Vettel. Sadly for him, 2018 contained a fair amount of evidence to support the contention. Mistakes piled up and cost perhaps title victory, with the one binning it while leading in Germany the most regrettable given it was the season's pivot point. In the latter rounds things got tougher still and his relations with his Ferrari team showed outward strain. 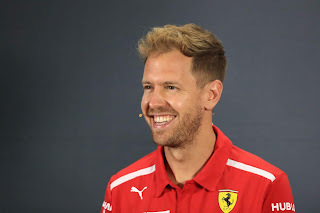 Yet sight should not be lost that without Sebastian Vettel there would have been no 2018 world championship battle worthy of the name. And that he did, on occasion, show the sort of command we associate with him at his best, not least in his five victories. There also was plenty to suggest, especially in the season's dread latter part mentioned, that Ferrari was as much Vettel's problem as Vettel was Ferrari's. Strong runs in Mexico and Abu Dhabi suggested him piecing things back together at the end, though it was sandwiched by an awful showing on and off track in Brazil. The McLaren even without its supposed millstone Honda unit was once again desperately disappointing, with a fundamental flaw that wasn't discovered until too late. 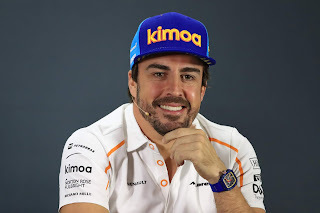 But the team had a thread of continuity it could be grateful for in Fernando Alonso. He again performed an F1 Indian rope trick of getting his car into places that defied gravity time after time. From the season's off his habitual desperate commitment and aggression was undimmed; he racked up the points too, scoring eight times in the first 12 and technical failures cost two more. In the end 50 points was much more than the car deserved while this year only he out-qualified his team-mate every time – and there are still many who rate Stoffel Vandoorne highly. In the second half of the season, a mesmeric Singapore run aside, Alonso with his F1 sabbatical/retirement confirmed and impending started to give a few hints of counting down the days. His Brazil race had a particular 'will this do?' air. But given everything we can forgive him. There was nothing inevitable about it. The record of recent GP2/F2 graduates wasn't universally encouraging. But Charles Leclerc demonstrated, as advertised, that he's far from the usual graduate. The stellar speed and racecraft almost is a given, what really encourages about Leclerc is that he excels in areas that distinguish the top drawer from the pretender. He's consistent, as he's shown us this season after his early-season Baku breakthrough with his persistent points-scoring. He's smart, technically savvy, takes control and always seeks to improve, shown with his post Baku set-up overhaul and realisation he was pushing too hard in qualifying. He gets results in the margins that by rights he should not have got – displayed repeatedly this year. It all accumulated in Brazil when at the last of Q2 with rain falling against his team's suggestion he went for a final flier, and the lap on the treacherous surface got him into the top 10. 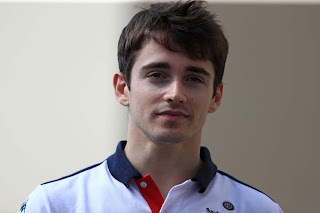 Then there's his mental strength, as while plenty before him have shrunk when persistently linked with a top team – and especially when it's Ferrari – Leclerc if anything grew when under the severe scrutiny. He looks a lot like the real deal. 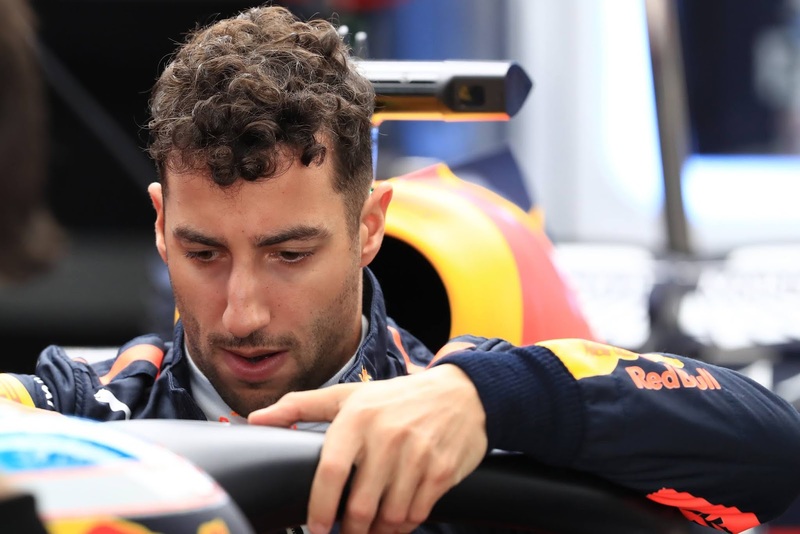 As has been the case for a while rating a Daniel Ricciardo campaign depends a lot on the extent you believe his Red Bull team-mate Max Verstappen is untouchable. Early in 2018 Ricciardo looked all set to stride back into the role of him at his best of a complete race-winner. He took two exceptional wins – either demonstrating very different skills of attack and defence – and between times another potential race-winning run in Bahrain was lost to mechanical failure. But after that Max got his act together and once again Ricciardo was markedly off his pace on Saturdays and Sundays. He has the mitigation of desperate luck with reliability, with no fewer than six mechanical retirements and twice more he dropped out with accidents that weren't entirely, or at all, his doing. And the frustration showed, such as in Austria and particularly in his pained Mexico comments. But still on the two occasions when pole was on offer to Red Bull it was he, not Verstappen, who nabbed it, and these plus his end-of-season fine drive through the pack in Brazil, followed up with out-qualifying Verstappen in Abu Dhabi, reminded us of what he's really about. 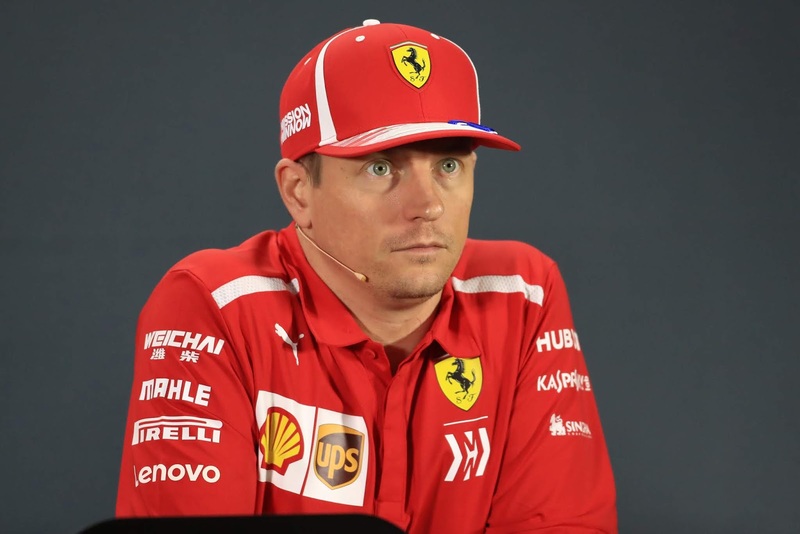 There is an irony that what transpired finally as Kimi Raikkonen's Ferrari swansong was likely his best campaign of his second spell at the team. He was close to Sebastian Vettel's pace for the most part, though in the early rounds he didn't make good on it. Therein you could almost set your watch by Raikkonen's maddening mistakes at the last of qualifying, them costing perhaps five poles as well as better results. Then again funky Ferrari strategies cost him too while there was another irony that in Australia, a rare occasion when fate favoured the second Ferrari, Kimi was the one ahead that weekend. Another irony was that once Ferrari had decided to ditch him Raikkonen – possibly freed from shackles – hit further improved form. He took Monza pole and a feisty race drive there nearly brought victory. Then at Austin in more than one sense rolling back the years he took his first win since early 2013, and did it with a fast and smart performance with sympathetic touch on his tyres. There is it seems still a racing driver there, one which Sauber will benefit from next year. It's easy to forget how strong Valtteri Bottas's first half of this season was. It's no exaggeration to say that four, possibly five, victories were lost to ill luck. China, Baku, Britain and Germany – even in Bahrain his Mercedes team admitted it gave him a bum steer on strategy. And with the momentum from these, and from presumably a title lead, then who knows? But like last year his season's second half was much tougher, and unlike last year there was no mini upturn at the end. Russia was the outlier, where he looked imperious, but we know what came next and it seemed to affect him unduly as for the year's remainder he was nowhere near team-mate Lewis Hamilton's lead. Perhaps it all shows how the exacting Hamilton comparison can wear you down over time; perhaps the mentioned foul luck did similar. Come the season's conclusion Bottas admitted he needed the winter's break more than most, and now with Esteban Ocon almost literally breathing down his neck he must hit the ground running next March. 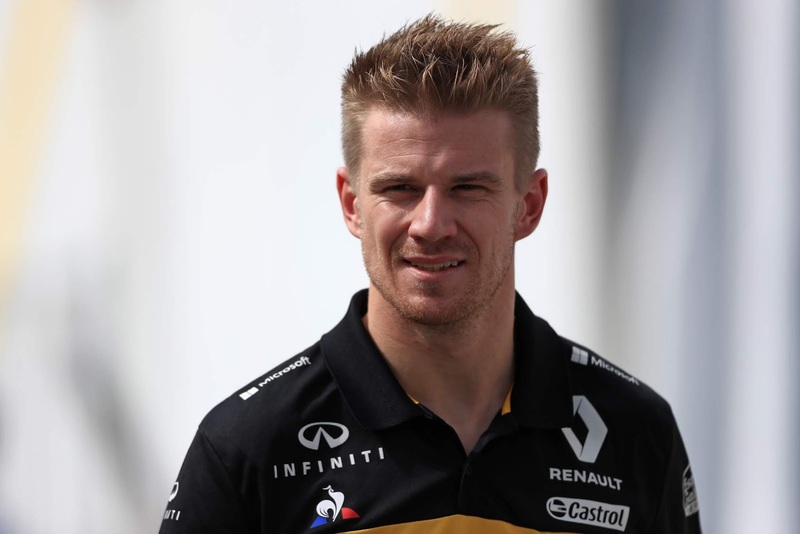 In 2018 we once again were left to ruminate over the unfathomable – why exactly Nico Hulkenberg has never got his chance with a sharp-end F1 team. It was more of the same from him – classy and quick performances delivered consistently. And with a much tougher yardstick across the Renault garage, in Carlos Sainz, Hulkenberg remained on top over the piece. It got him the accolade of sorts of comfortable 'Class B' champion. In another unfathomable Hulkenberg's first F1 podium finish eludes him though his critics suggest that may not be coincidence and this year, not for the first time, he binned it in Baku when one looked on. Spa's start, separately, was also a major misjudgement. Next year his intra-team yardstick gets tougher still, and in something that hasn't got nearly its requisite attention his match-up with Ricciardo will be fascinating. And you know what they say about crises and opportunities. If Hulkenberg does get on top, even gives him a close run, it will be harder still to ignore him. The battle for the final two slots was competitive. In addition to Hulkenberg, his team-mate Carlos Sainz, the Force India pair Sergio Perez and Esteban Ocon, as well as Pierre Gasly and Kevin Magnussen, all had claims that a towel could be thrown over. Ocon gets the nod for the final slot, and while his 62-49 point deficit to his team-mate suggests mediocrity Ocon's star quality was plenty in evidence in 2018. Once the Force India was sorted Ocon tended to be its pacesetter, and on the qualifying match-up finished 16-5 ahead. Monaco – out-performing his car to top Class B by a distance on Saturday and Sunday – was his high point alongside qualifying third in Spa's tricky session. 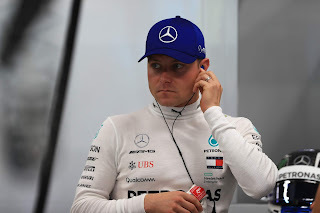 In the deficit column he still gets into too many scrapes – needlessly cutting up Kimi Raikkonen in Baku meant he got zippo on a day his stable-mate bagged another podium finish; Brazil we know about too, where at the very least Ocon should have shown greater care. That he doesn't have a race seat for next year though reflects not his performances, but a myriad of unfortunate circumstances. 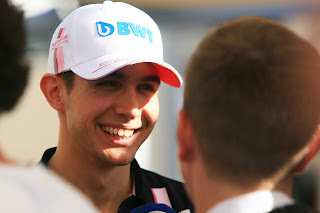 Including that had Mercedes been making the decision now, rather than mid-year, plenty think Ocon would have got his prized promotion in Bottas's stead for 2019.